Games already restored and ready for IMMEDIATE SALE! 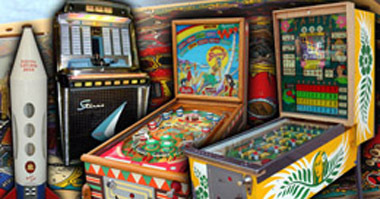 Pinball Machines - READY FOR SALE! Highest prices paid! 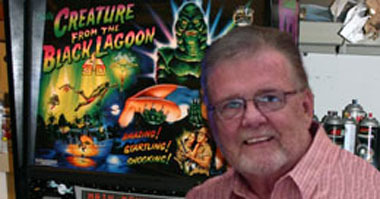 Medieval Madness, Attack from Mars, Funhouse, Cirqus Voltaire, White Water, Scared Stiff, Monster Bash, Theatre of Magic, ie, just about any game, arcade machine, or Jukebox. Call or email today! 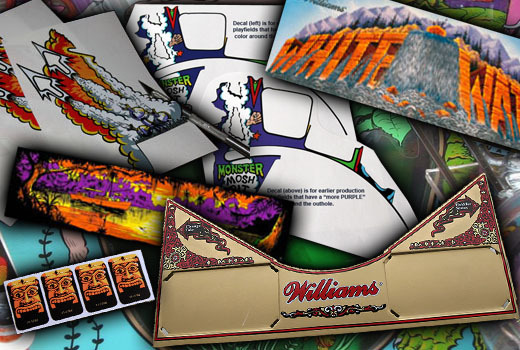 If you purchase a game from us, we will custom restore it for you! 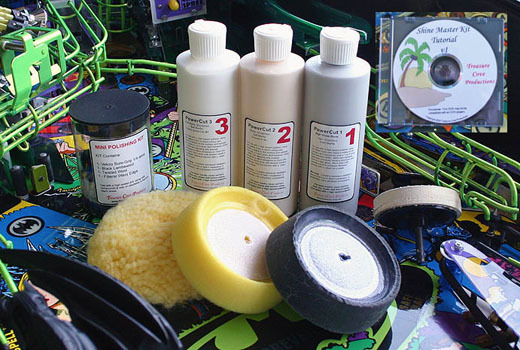 Brass or Chrome-plate the siderails/lockbars, add Shaker Kits and playfield toys. 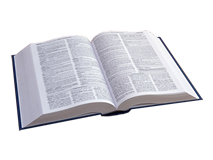 Call (502) 693-1952, or email us for a quotation. In general, pricing for 1990's Restored games will run $7995 and up, depending on modifications you want added. Restoration time: 8-16 weeks. 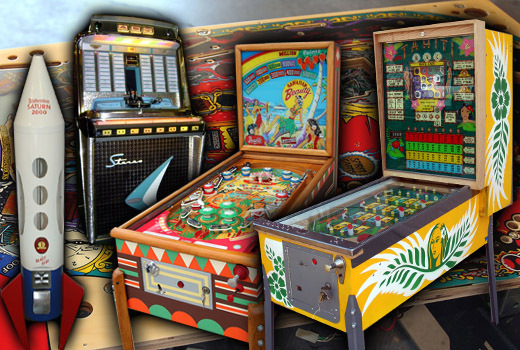 If you already own a pinball machine and want it restored to pristine condition, we can do that too! 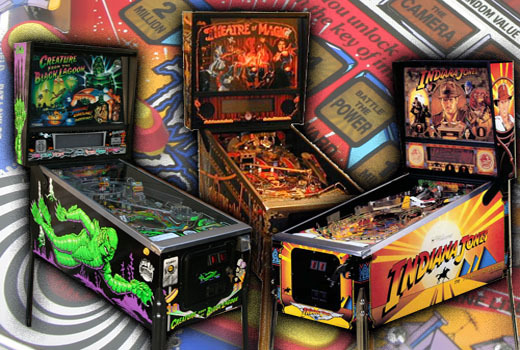 In general, restoring a customer-owned 1990's pinball machine will run $2995 and up, depending on initial condition and modifications you want added. We also can Repair/Restore pre-1990's game as well. Pricing will run $895 and up, depending on what needs to be done. 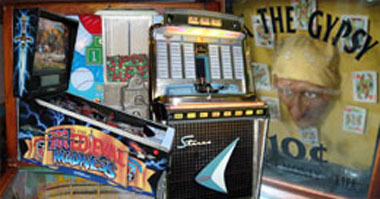 We also can Repair/Restore Jukeboxes, older Coin-Op and Arcade games. We do NOT repair Video Games.